Since I started dating, I have not seen anything express the crux of our love like music does. So wouldn't it be a great idea to start your date with live music? You must consider the fact that the right choice of cafe or restaurant can make a lot of difference. It can help you both get comfortable with each other. The key to a perfect first date is picking a fun, unique and lively place where both of you can talk while enjoying some music. And it's even better when the music is being crooned by somebody with an amazing voice. Just talking can be a bit overwhelming and only music can make the date much better. 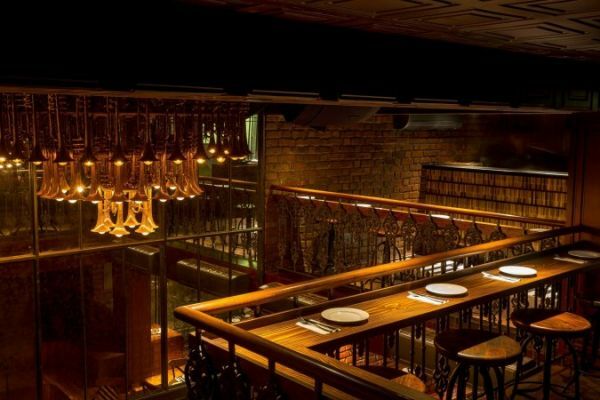 So, here are a few places in Delhi that give you the best of both worlds. They play amazing live music, have good food and the ambience will get you talking! At the Piano Man Jazz Club, when the artist gets on a stage and does the magic in front of you, you remember that experience for a long time. The Piano Man gives you an unforgettable musical supper theatre experience with different musicians every night. And while you are there, you might as well try their lip-smacking Pizza Bianca di Parma and Ratatouille. Coke Studio evenings, concerts and drinks and food for all moods, that's Hard Rock Cafe for you. This kickass concept of improving the world one song at a time started in 1971 in London and now it has spread worldwide. If a lively evening and happy ending to a day is your motive, then the ambience and the burgers of Hard Rock Cafe is exactly what you're looking for. This Indian army themed cafe has two floors. The ground floor is for private disc parties and the first floor is for friends and family. Along with interesting live bands, the cafe also features molecular drinks and a mix of cuisines from all over the world. Once you enter the cafe, the mood and the world you are walking in will seem different from real life and that'll make your day. This Radio Station is nothing like the stations you hear all day long. Every night looks different at this cafe. From Sufi and Bollywood nights to Station Sunday, every night with an awesome DJ is grand. 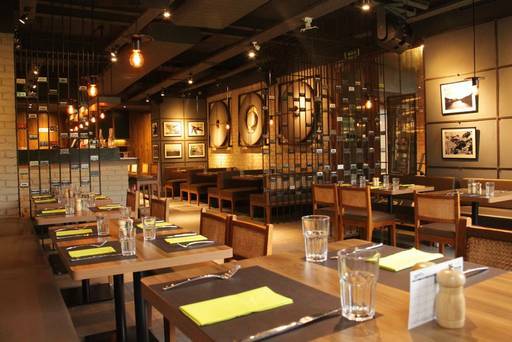 The atmosphere of the place is pleasing and the food is loved by all. While you are there, do try their Chicken Piccata and kebabs. The Junkyard Cafe has a rustic yet vibrant ambience. The variety of drinks offered in the bar makes it the perfect place to hang out in the evening. The cafe serves delicious India, Asian and Mediterranian delicacies. Make the night fun and lively by adding flavoured hookahs and live band performances to your experience. 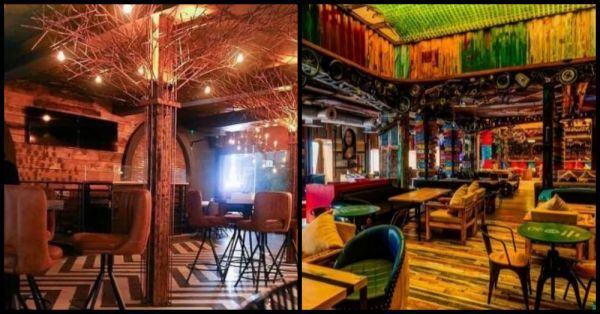 12 Amazing Date Ideas In Bandra For Every Kind Of Budget! 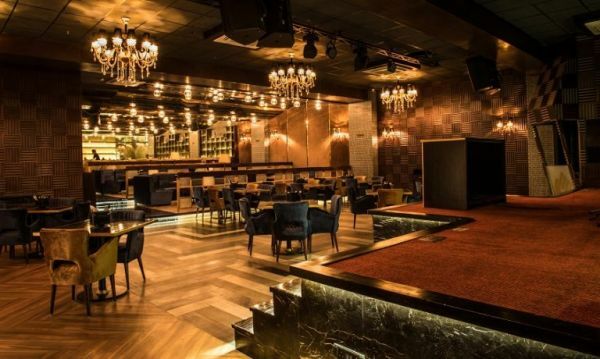 Don't be surprised if you bump into a popular DJ or hilarious stand-up comedian while at Studio Xo Bar. With lighting like that, the ambience of this beauty is straight out of a Karan Johar movie, so it might the most contemporary yet dramatic place to fall in love. It'll make you feel like you're in a theatre because of the way their comfy couches are set. While you're there, try their Butter Chicken and Lanenese Scrooge. Also, you have to try their intoxicating concoctions, especially Pink Floyd (it's a mix of Bourbon with peach and lime finished with sparkling wine) and The Rolling Stones (it's a sharp mix of Citron vodka with Thai herbs, sweet lime extract and triple sec). The Finch is definitely an evening place and I love the way they dress their food. Their way of serving food has a perfect balance of convenience and creativeness. 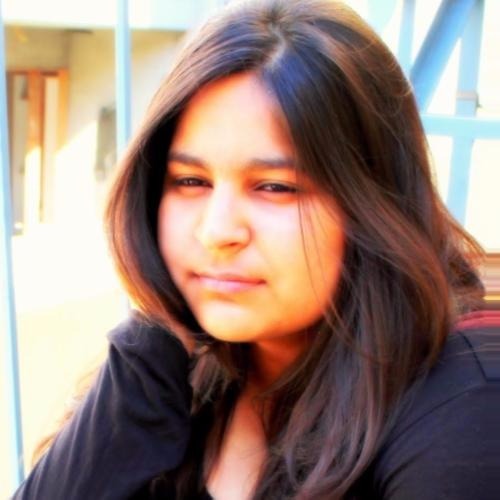 Artist groups like Doppler Effect, Kern Delton and Chaar Hazari are always up for a kickass performance there. Dum Maro Dum at Hudson Lane celebrates a gipsy's spirit like no other. If you live nearby, this would be a good place to invite your date to. They have colourful lighting. A live DJ is always at work. They invite live bands for performance from time to time. Just remember that if you are going to Dum Maro Dum, it's for the ambience. Their food and drinks are average though so don't get your hopes high there. Everyone goes to Ministry of Beer to enjoy their 30+ variety of beers, that's obvious. But if you appreciate music and the details of how the place is designed, you'll be entertained by DJ Sam and the rustic vibe of it. If you are going there for the first time, do indulge in their Mutton Rahra Lukmi (which is deep-fried lamb parcels with honey chili chutney and white pea ragda) and Palak Patta Cheese Chaat (which is basically crispy baby spinach with a variety of chutneys, olives and cheese.) It complements drinks better than the regular nachos and dips. A music-themed cafe that serves the best waffles? I'd walk right in. As a bonus, they organise a lot of live gigs. Even with the music, the place is quieter than the others so a nice chat over drinks would never be an issue. They play live music on specific days, you can always call in and check. The star of the bar at Depot48 is Red Wine Sangria. Apart from that, Mexican cuisine is amazing. You'll actually start liking Guacamole, Quesadillas and Tacos with you don't already.